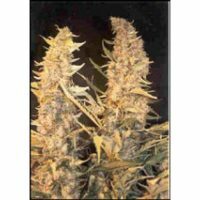 Chem OG female seeds produce a Medium sized cannabis plant with a Very high (over 20%) THC content, Photoperiod genetics and a flowering time of 8-9 weeks. 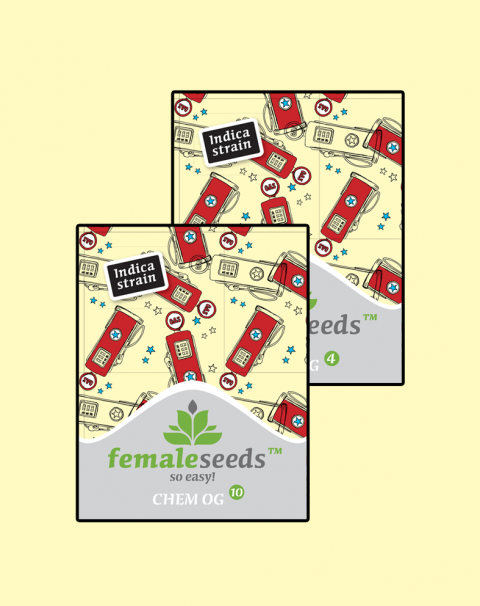 Chem OG female seeds has a genetic makeup of OG Kush x Chemdawg and has an effect described by the breeder as ‘intense and long lasting, it combines an uplifting and stimulating high with a more sedative Indica effect’. 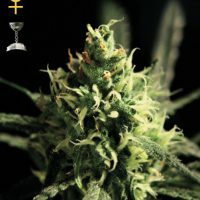 Buy Chem OG female seeds at the lowest price online now! This exciting American OG strain is the result of crossing an OG Kush mother with a highly potent original Chemdawg father. She is a strong, resistant and sturdy stemmed plant. Thanks to her genes the plants present OG Kush-type buds, really dense and pop-corn shaped. 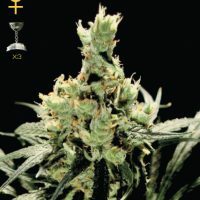 She is a highly productive plant, with light green colored leaves (with different phenos the leaves tend to get a yellowish green aspect) and vivid green buds. 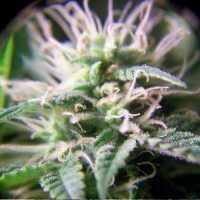 These buds are abundantly covered with orange pistils giving the plant a beautiful and attractive appearance. Besides the orange pistils the buds have with a very noticeable layer of trichomes. Keep humidity low in the final stages to prevent mould. She likes different growing technique. She’s a versatile plant and reacts well to stress and any overfeeding. Screen of Green training method is a highly recommended method. The smoke is smooth and delicate, she charms with an intense combination of flavors. One can clearly distinguish pleasant notes of lemon, pine, earthy and a woody flavor. That is thanks to its OG Kush origins, while thanks to the Chemdawg father gives the strain a very distinctive, prominent sour taste of with that typical diesel/fuel taste. The effect is intense, long lasting and combines two different but balanced highs. At first an uplifting and stimulating high, which then develops into a more indica effect developing a more sedative effect. Even though is not a complete couch-locker strain, it still helps you relax and alleviate stress. helps you relax and alleviate stress.